How do I use the green waste collection service? We collect green waste every two weeks from your 240 litre green wheeled bin. Why can’t I put food/kitchen waste in my bin? The material we collect is taken to a network or local farms for composing. To minimise the risk of diseases such as BSE and Foot and Mouth there are very strict rules about the types of waste that can be composted and used on farms. These rules say that any meat or food that could have come into contact with meat must be treated in a special way under very high temperatures which aren’t reached by our composting sites. Please be responsible and only put the right green waste into the bin. Use the link below to view our collection calendar. This tells you which day of the week you'll have your waste collected. One week it'll be recycling, the next week it'll be your refuse and green bins. Choose the relevant collection day for your area and you will be taken to the page that lists all of your collection days. For residents in Barlby, Brayton and Selby you will need to choose the relevant tab and then click on your street. If your individual street isn’t listed, your collection day will be the same as the neighbouring streets. Can I get help wtih my collections? Can I have an additional green bin? You'll need to contact us to set up a contract and arrange payment. What happens if my green waste isn't collected? Each week we make collections from over 37,000 properties. Only put items in your bin that you're supposed to. 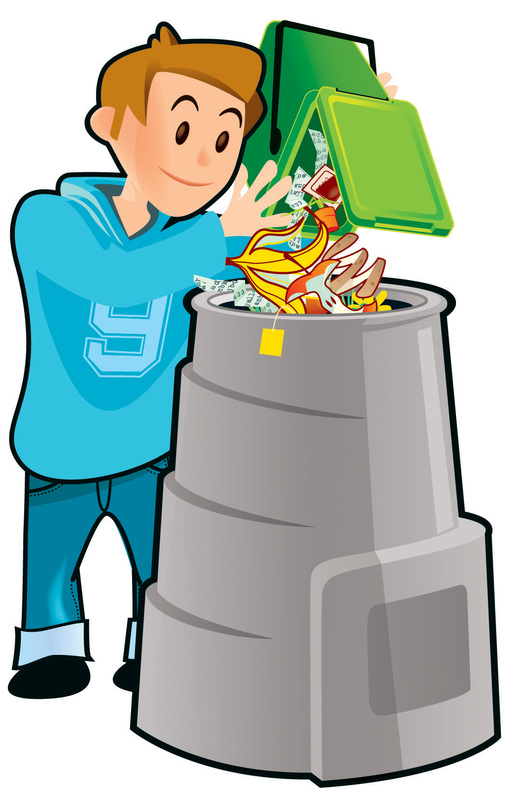 If your bin hasn't been collected please let us know by completing this form. All our collection vehicles have in-cab computers where the crews record any properties where bins and boxes weren’t presented and also if there are any problems accessing your street. If the crews have recorded that your bin wasn’t presented at the time of collection we will not be able to return before your next collection. If the crews have recorded that your bin contained items that couldn’t be composted you'll need to remove these items and put your bin out for collection on your next collection date. If the crews have recorded that they were unable to access your property (due to road works or parked cars) we will try to make arrangements to return as soon as possible. If your bin has not been collected and none of the above applies, we will return to collect it by the end of the following working day. Sometimes collections are affected by vehicle breakdowns or adverse weather conditions. In these circumstances we will provide updates via this website and our Twitter and Facebook pages. What happens to the green waste when it’s been collected? The green waste we collect is taken to a network of farms and other sites. Within the Selby district we have Maltings Organics in Sherburn in Elmet and Friendship Estates in Walden Stubbs. Just over the border in York we also use M & DI Kemp and Sons in Melbourne and Yorwaste at Rufforth. The collection vehicles take the waste directly to the closest site to reduce vehicle mileage and emissions. There, the material is shredded, composted and spread back on to local farmland as a soil improver. You could be eating carrots grown in fields where the soil improver has been made from grass cuttings from your garden! Watch this for more information about how the composing process works. ​Can I compost at home? Yes. 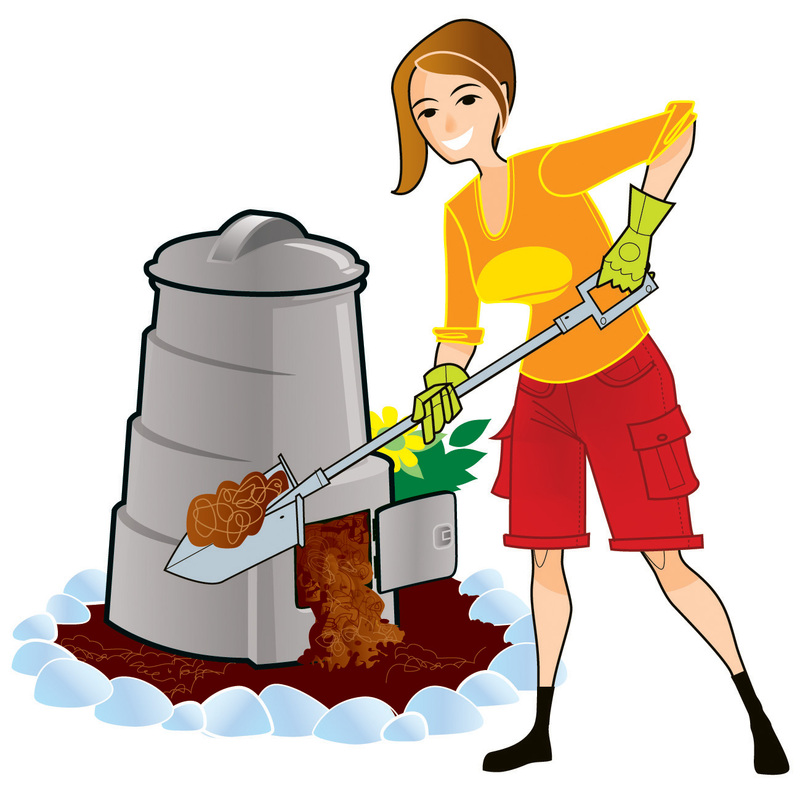 Home composting is a great way to produce free compost for your garden and reduce your waste at the same time. Did you know that more than 60% of the contents of the average rubbish bin is biodegradable and over a third can be easily composted at home? This includes fruit and vegetable peelings, garden waste, tea bags, coffee grounds, cardboard and paper. If biodegradable waste is sent to landfill, it rots down producing the powerful greenhouse gas, methane. Methane is 21 times more damaging than carbon dioxide as a greenhouse gas. In the UK, 20% of methane production comes from landfill. Reducing biodegradable waste going to landfill will reduce the amount of methane produced, helping to reduce damage to the environment.